As we reflect back on 2014, the first thing that comes to mind is a year of great work that changed the course of history for our clients. From a company perspective, we set many aggressive agency goals at the beginning of the year. Now, with the year behind us and our focus on 2015, we are proud of how we achieved our goals and continued to evolve as a company. 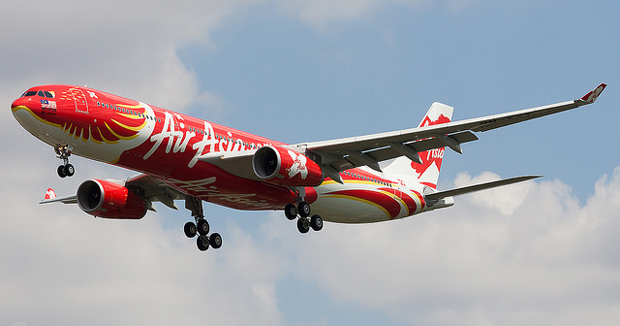 The most recent crisis to storm the Internet involves AirAsia after flight QZ8501 vanished from radar screens on Dec. 28, less than half way into a two-hour flight from Surabaya, Indonesia to Singapore. After three days of rigorous searching, wreckage and bodies were recovered floating some 10 miles from the plane's last known coordinates in the Java Sea. This confirmed that the plane crashed, costing 162 passengers their lives. A report by the Indonesian weather agency (BMKG) said inclement weather was the "biggest factor" in the crash.